Home » Posts » Lean Manufacturing » Lean or Six Sigma? People often ask “which is better, Lean or Six Sigma“? In many cases, lean or six sigma can help, but it’s not enough. My response to such either/or questions is “both”. The question is flawed because it fails to recognize their shared and common history and influence on each other. Also, people who ask this question are often in the “tools” mindset and fail to consider the principles behind the tools used in each of these powerful business improvement methodologies. 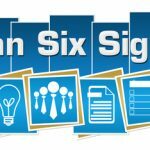 Is Lean or Six Sigma Right For You? Rather than asking which of these methodologies is right for your company, try thinking about what the fundamental needs of your company are. Consider whether your challenges are in the area of leadership; is it in cost reduction? is it in the area of producing faster and with better quality? is it providing better service and a better customer experience? 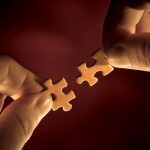 Given the answers to these questions, then consider the unique differences and commonalities between Lean and Six Sigma and decide which is right for your company – it could be both fully or partly, one or the other fully or partly, or neither. You decide what is right for your organization. 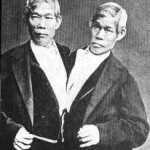 Let me know briefly share some history and fundamental concepts of both Lean and Six Sigma. Lean was born of the Toyota Production System (TPS), and is often associated with front line improvement and concepts originally for manufacturing. But, Lean has been widely applied to areas outside of manufacturing for many years. Notable companies that actively apply Lean are Amazon.com, Apple, Google, Patagonia, many Hospitals and Healthcare organizations, various e-commerce companies, and many more. The central ideas of Lean Management include Just-in-Time and Jidoka, or autonomation: the concept of taking the efficiency of machines and equipping them with the human intelligence to prevent, predict or detect errors. Tools such as 5S, Kanban, standard work and visual control, are favored by practitioners of Lean who are driven by the desire to remove waste and the principle of the continual search for the “better way” to add value for customers. Kaizen events (a way to implement big improvements quickly by focusing on a specific part of a process) are quite often chosen as the vehicle to implement these concepts and tools. Speaking generally, Six Sigma is statistically based, with defined execution process and robust analytical tools for identifying and reducing variation in a process. Engineers and scientifically-grounded people who identify with the mathematical precision and logic of its approach often favor it. Six Sigma is trademarked by Motorola, where it was developed. Having interviewed and hired many former General Electric (GE) employees, I cannot remember one that was happy working there. Often, they would say that GE “is a great place to come from, but not work at”. When I asked “why”, they then cited the fact that they were “forced” to comply with adopting Six Sigma. This approach was pioneered at Motorola and then crafted into the management infrastructure at General Electric where this management methodology became an engine for widespread improvement. 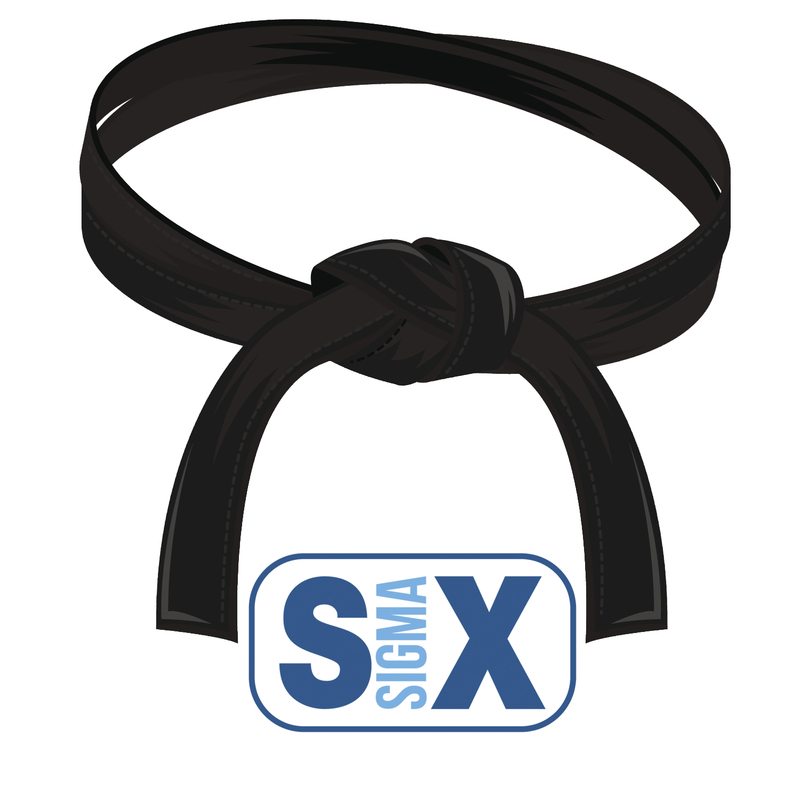 The three key elements of Six Sigma are its statistical tools, the Define-Measure-Analyze-Improve-Control (DMAIC) process and the certification (using a system of colored belts derived from the martial arts) of individuals. I support your statement: “both”. Please find a direct comparison of both approaches DMAIC vs. PDCA. I agree. 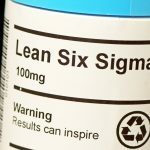 Six sigma and LEAN are different. Six sigma is focus on quality improvement. which are the defect reduction and process stabilize. LEAN concepts is more on the wastage reduction or saying cost/time reduction but not the quality. Having worked in this field for 25 years, I see this very clearly and simply. Lean is Global; Six Sigma is Local. Six Sigma is concerned with individual processes and is a development of Juran and Deming Quality Improvement Activities. Lean is concerned with the Total Result, i.e. Overall Cycle Times; Global Inventory Deployment; Flexibility, Agility and Responsiveness, etc. 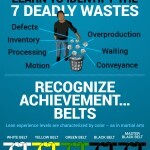 Lean Six Sigma is a Marketing Concept to try to make Six Sigma seem more powerful/acceptable. Each suffers from a little “Navel-gazing” by assuming that faster, cheaper and flexible will meet most Customer Requirements. Fortunately we now have the technology to better focus our efforts. It is Enterprise Feedback Management (EFM), which delivers real customer needs.